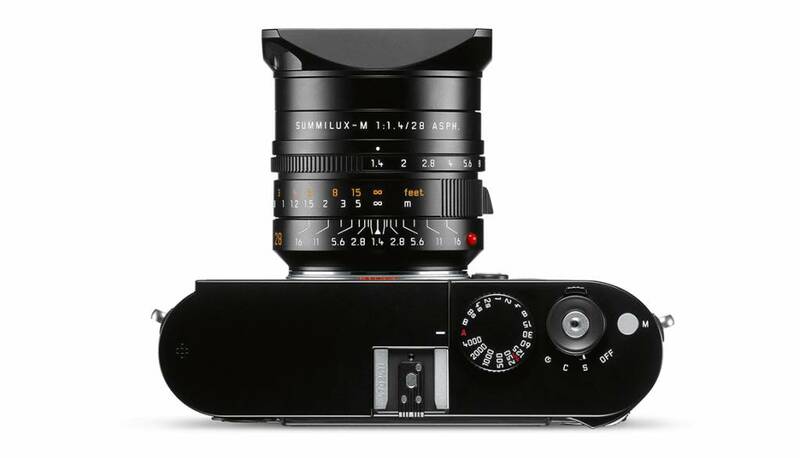 A new milestone in the world of high-speed wide-angle lenses. 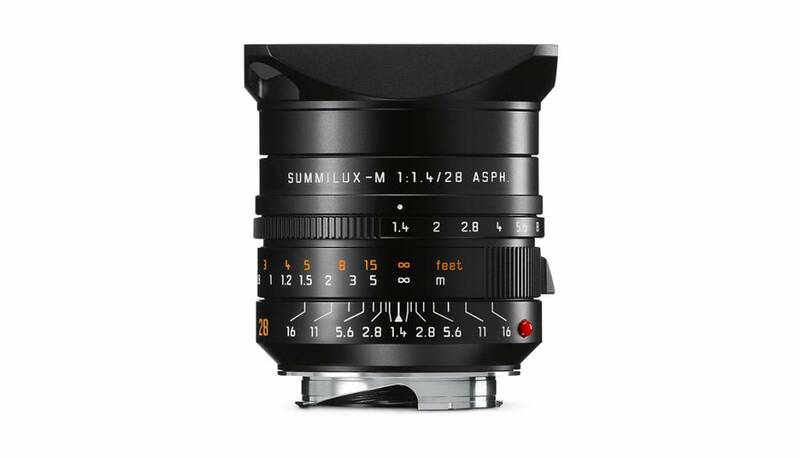 The Summilux-M 1:1,4/28mm ASPH. 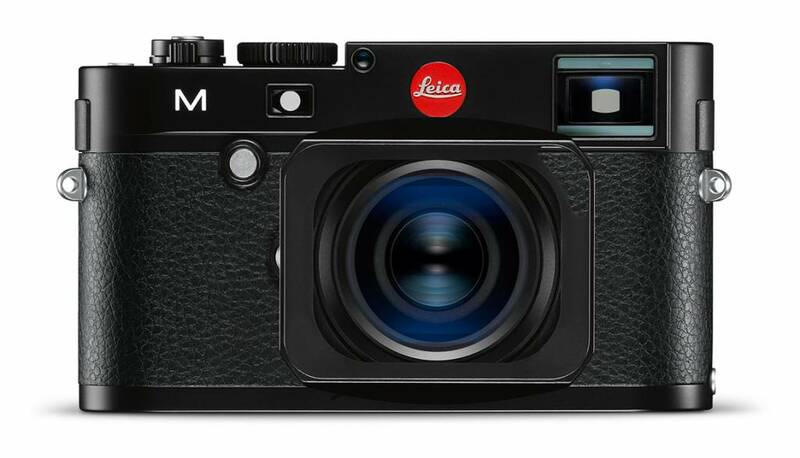 is the first Leica lens which combines such a high aperture and focal length. It completes the high speed prime lens family. 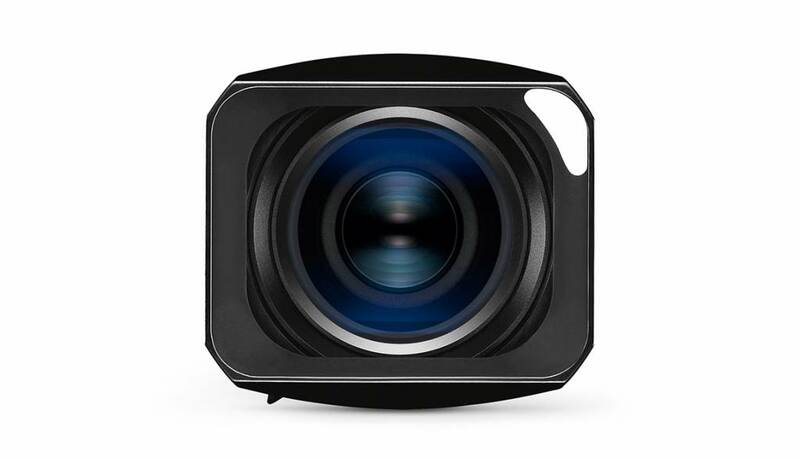 Thanks to its high sharpness in the focal plane and low depth of field, the image quality is unmistakable. In this way the subjects can be isolated from their surroundings with crystal clarity to create images with a unique visual signature. 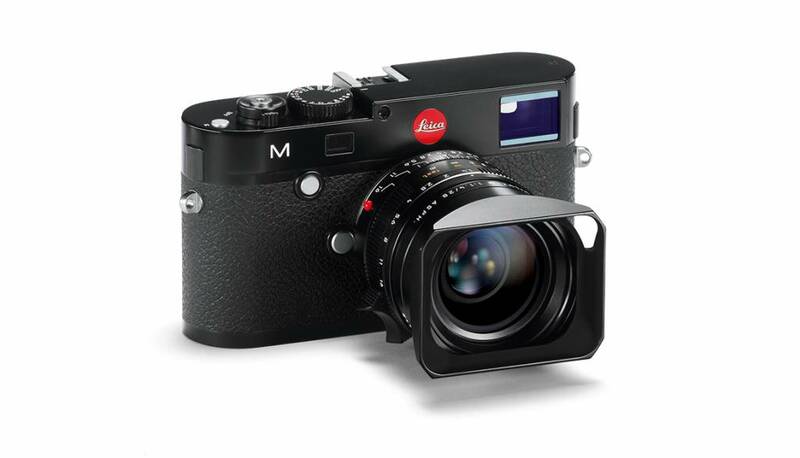 This makes it ideal for reportage photography and also for architecture and landscapes. The lens provides excellent imaging performance in all lighting situations. Notwithstanding these features it remains the perfect compact sized companion. The lens consists of ten lenses in seven groups. It holds an aspherical lens-element and a floating element, which guarantee a high image quality to its minimum focusing distance of 0,7m. The lens ensures a superb colour correction with its three cemented elements and seven lens-elements with anomalous partial dispersion. Reaching from infinity to its minimum focusing distance the lens offers exceptional imaging performance with high contrasts across the complete focusing range.